The club formerly known as the San Antonio Missions, the Sod Poodles burst onto the scene with much fanfare. 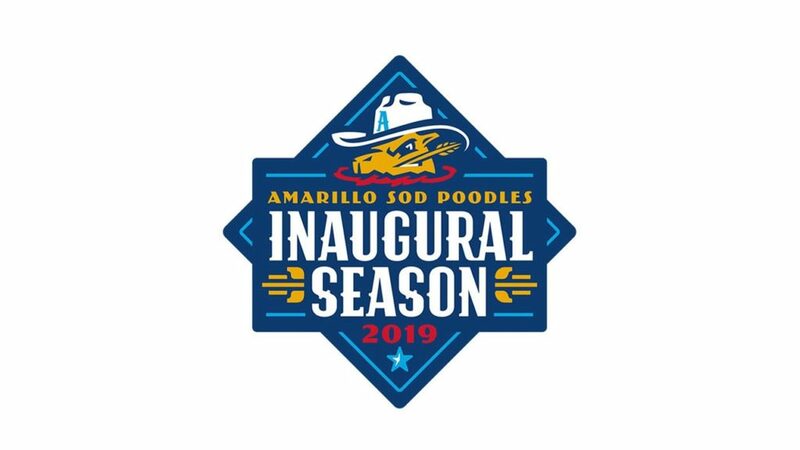 After the name “Sod Poodle” was lampooned by nearly all on Twitter, it has quickly won the hearts of the locals, not just in Amarillo, but with San Diego fans as well. Whether it be making cracks at Twitter for not receiving a blue check mark or opening up a new fan store to much excitement, the Sod Poodles have endeared themselves to all. 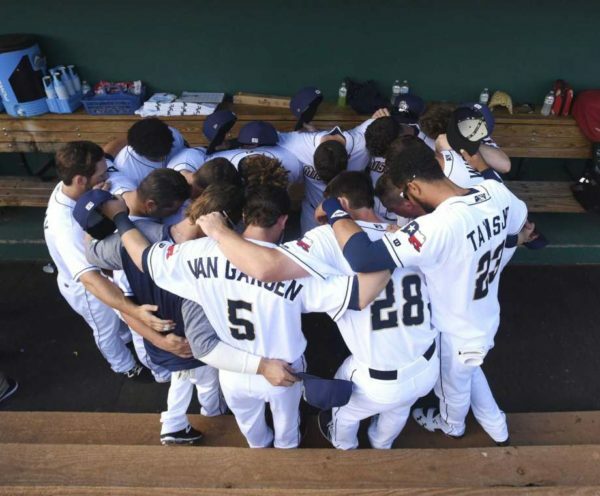 The Texas-based team has a lot to live up to, as the Padres Double-A squad made it to the Texas League Championship only to be swept by the Tulsa Drillers in three games. Here is an overall look at this year’s Opening Day squad. 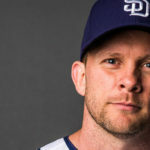 This will be Wellman’s fourth season as manager and the 2019 season will be his 31st season as a coach and 20th season as a minor league manager. The obvious highlight here is Morejon, the seventh-ranked prospect in the Padres farm system and who spent the entire season at High-A Lake Elsinore. He pitched well and showed off the stuff that ranked him so high, pitching to a 3.30 ERA with a 10.05 K/9 with some scouts whispering that Morejon had reached MacKenzie Gore levels of talent. While he did miss a little bit of time due to an injury, he still appeared in 13 games and tossed 62.2 innings. 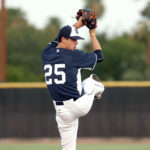 Joining him from Lake Elsinore will be Lawson and Avilla, who also figure to be in the starting rotation with Amarillo. 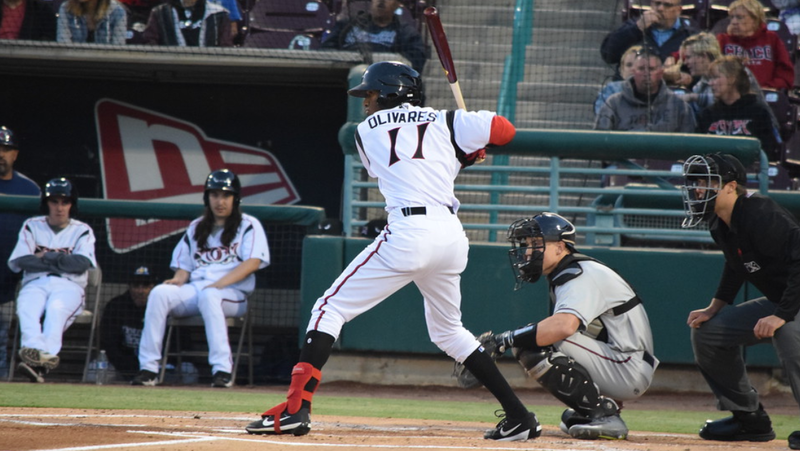 Avilla flashed good stuff at times, but also struggled with inconsistency, pitching to a 4.27 ERA in 130 and two-thirds innings in Lake Elsinore, but still compiled 142 strikeouts against 54 walks. Avila was also inconsistent in his outings, looking good in one game then struggling the next. He carried an ERA of 4.69 with a BB/9 of 3.72, but did post a K/9 of 9.78 and suffered from a BABIP of .359, meaning some misfortune came his way. The bullpen is headlined by Andres Munoz. The 20-year-old is armed with an electric arm that can touch triple digits but can be wildly inaccurate with his fastball. Munoz has had trouble staying on the mound as arm issues kept him sidelined for a majority of the 2018 season, but he made a small 19 inning cameo in San Antonio towards the end of the season. Another player to note is Kazuhiza Makita, who was surprisingly sent down to Double-A after the Spring. 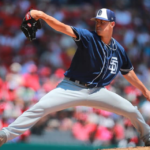 The soft-tossing sidewinder had his struggles in the Majors once big league hitters figured him out, but a trip to Amarillo instead of El Paso is an unusual move made by the San Diego front office. After struggling in 2018, Potts and Reed are back in Double-A, ready for another season. 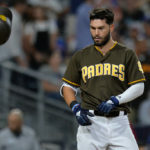 After making mincemeat out of High-A pitching, the learning curve hit hard for the two prospects as Potts collected a batting line of .154/.258/.231 while Reed hit just .179/.227/.235. 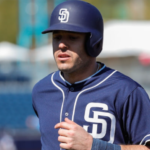 Both players have the potential to be solid big leaguers, as Potts was seen as the third baseman of the future for the Padres at one point while Reed was named to the 2018 Futures Game in Washington D.C. With his speed and contact abilities, Reed is a capable leadoff hitter while Potts is a fit in the middle of the lineup with his power potential. The Arizona Fall League helped them recover from the poor Double-A starts, but now is the time to prove that they can rebound. Jorge Ona and Edward Olivares round out the outfield. 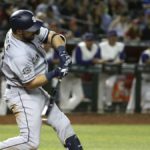 It is a bold move sending Ona to Double-A, but this Padres front office usually is very aggressive when promoting their players. If Ona can rediscover the power stroke that made him so desirable, he can recover some of his lost prospect status. Olivares was added to the 40-man roster to protect him from the Rule-5 Draft, and he more than held his own at High-A with a .277 batting average while playing an above average center field. 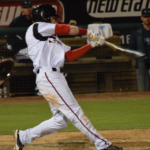 His combination of speed and power make him an exciting player to watch both at the plate and on the basepaths, and if he continues to develop, AJ Preller may have unearthed another hidden jewel for the farm system. 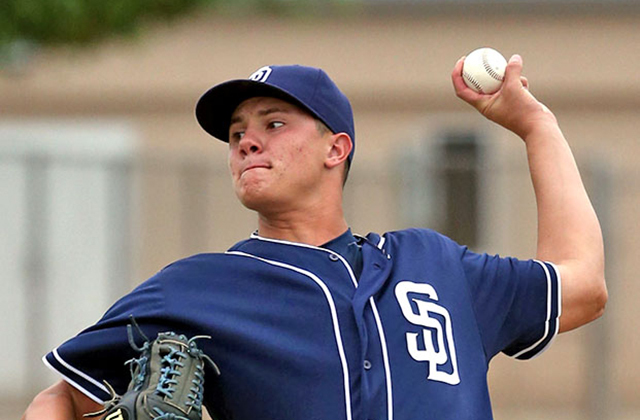 If Ona was an aggressive call-up, then having Owen Miller, the Padres third-round pick in the 2018 MLB Draft, sounds ludicrous. But, Miller hit his way to Amarillo by hitting a combined .336 across Tri-City and Fort Wayne. This is the ultimate “prove it” moment for the 22-year-old infielder. His ability to make contact will be tested at the upper levels of the minors, but if he can prove himself worthy against higher competition, he’ll fly through the minors. This isn’t the same Double-A team from last year, with Cal Quantrill, Logan Allen, and Jacob Nix dominating in the rotation and Fernando Tatis Jr.crushing the ball seemingly every day. But, a new crop of players has come in to replace them, and they all have the potential to make the playoffs if everything goes right for them. Do you know if their home games will be on milb tv.